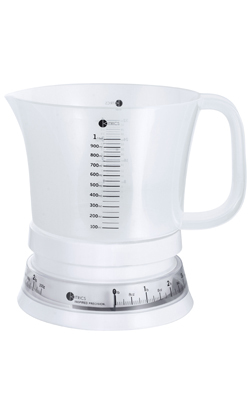 Features a removable, dishwasher-safe bowl for both accurate weighing and easy cleanup. Designed for the home cook who demands convenience and efficiency. Ideal for: weighing liquids, weighing chopped foods, weighing your options. No liquid shall go unweighed.